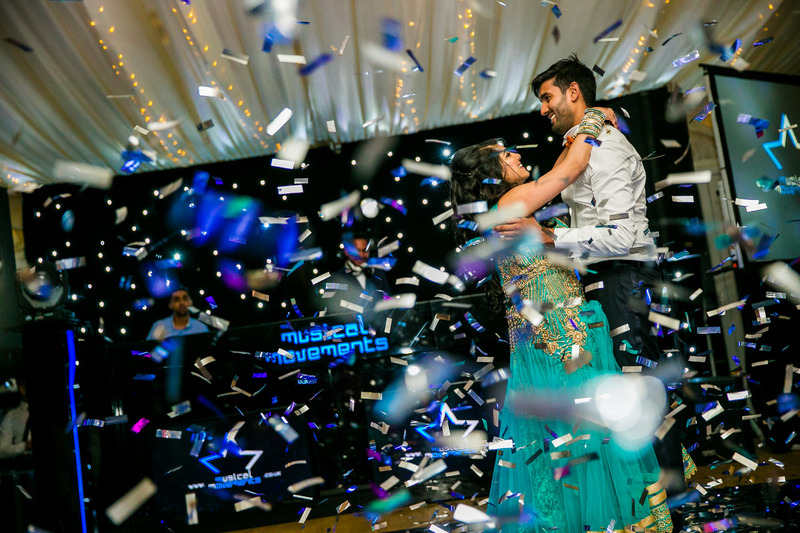 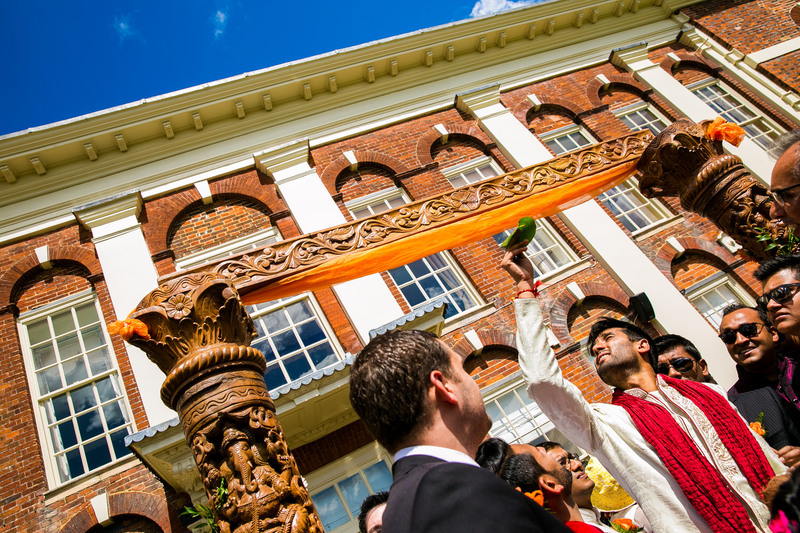 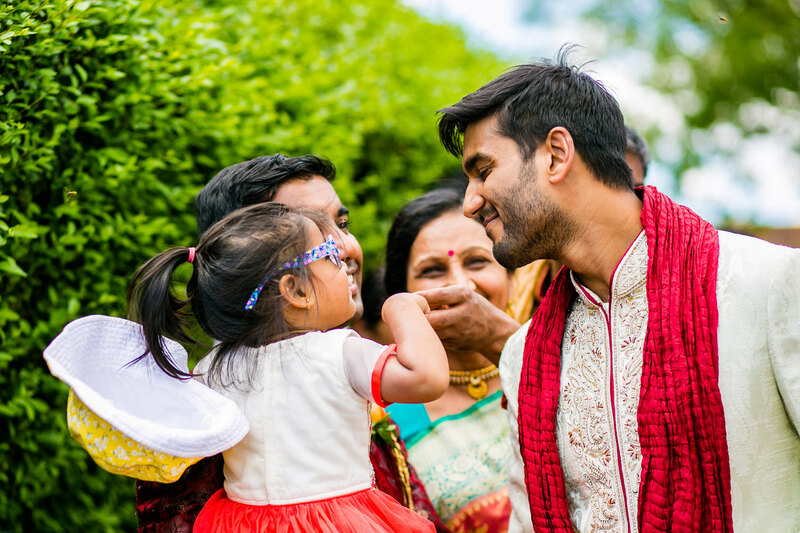 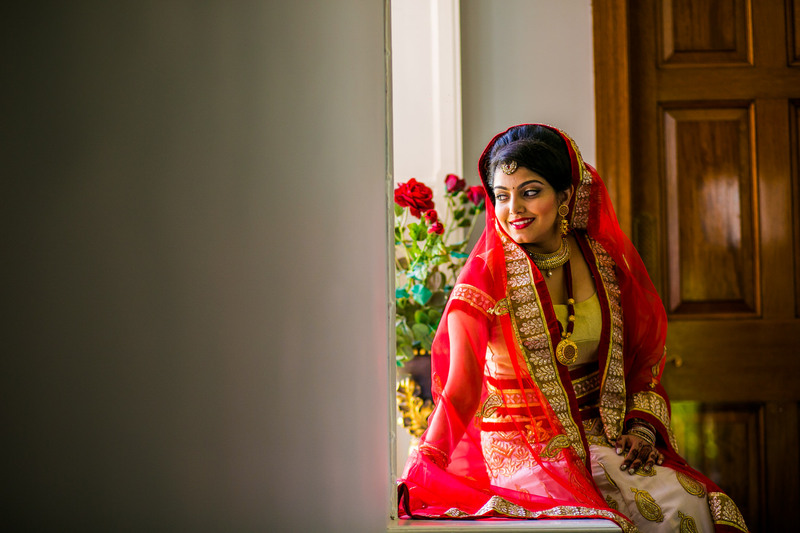 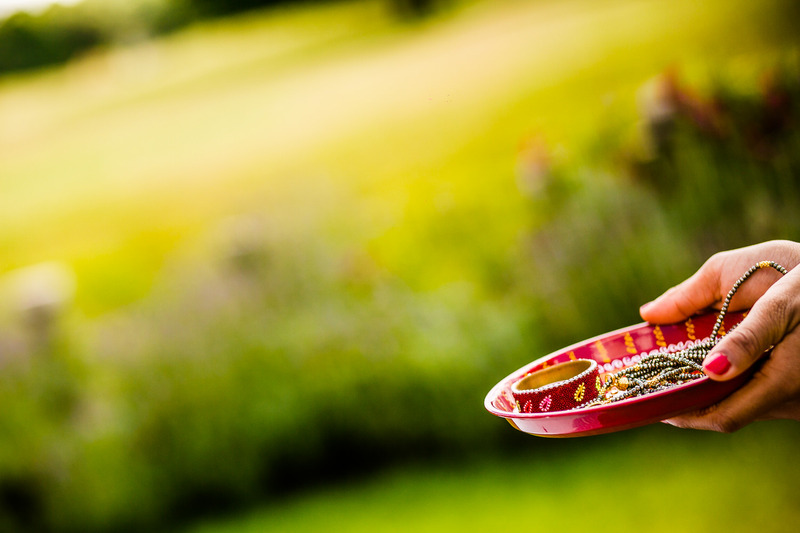 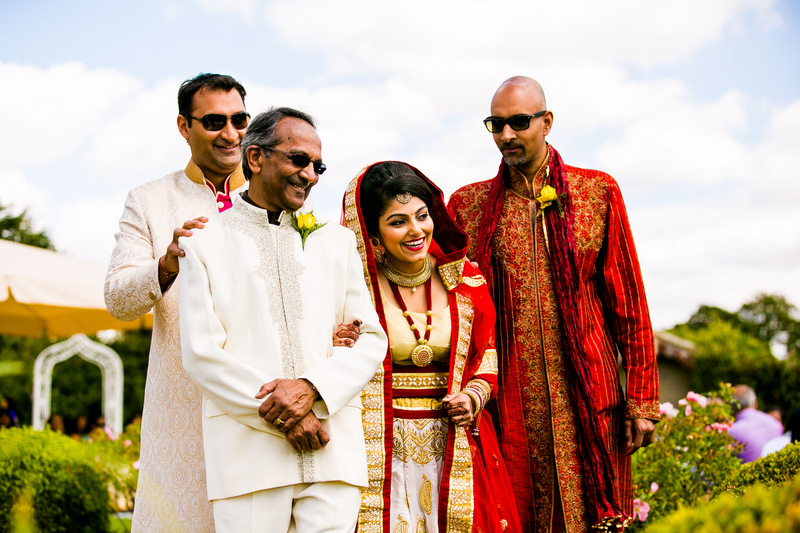 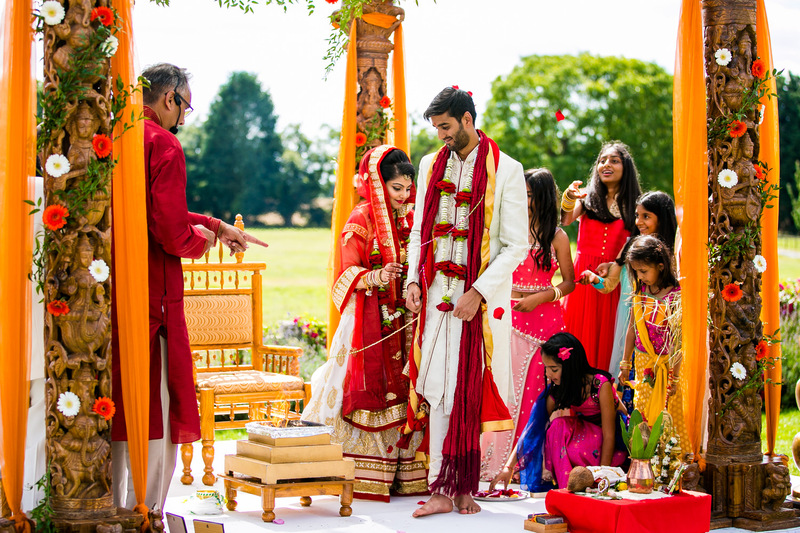 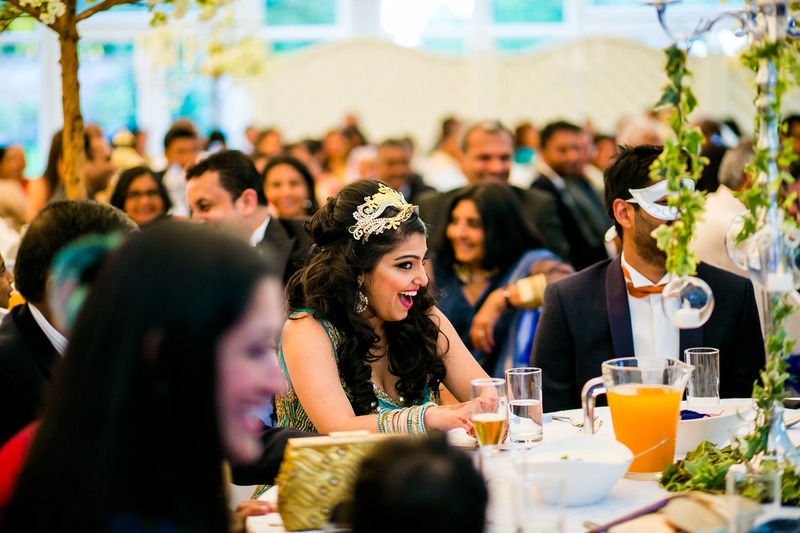 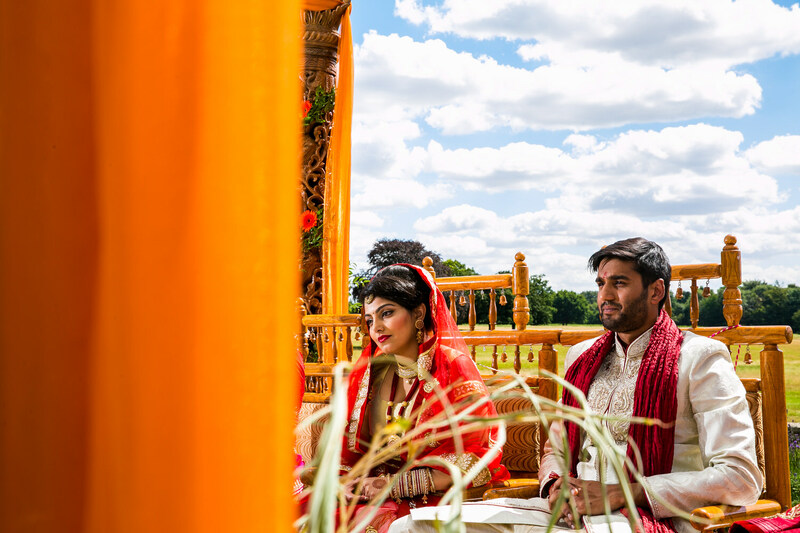 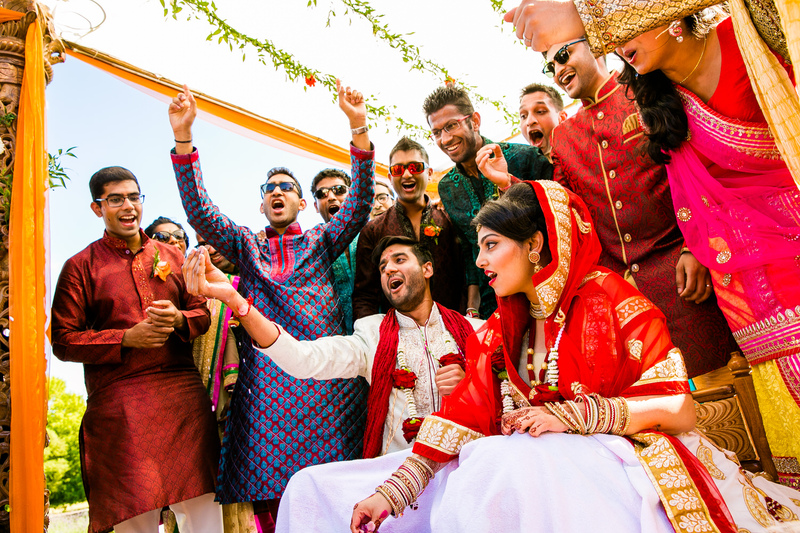 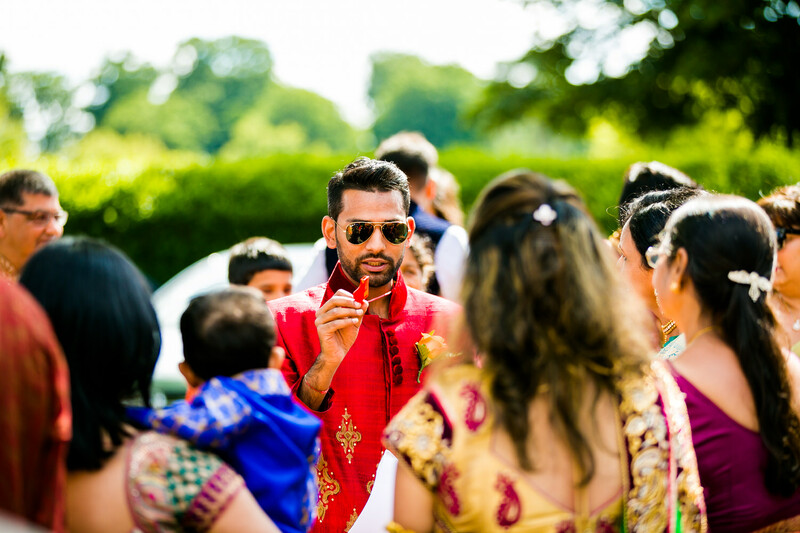 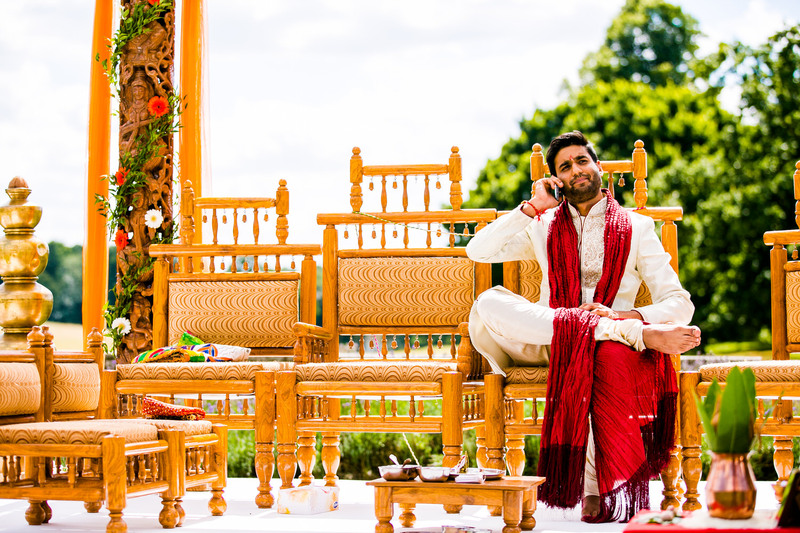 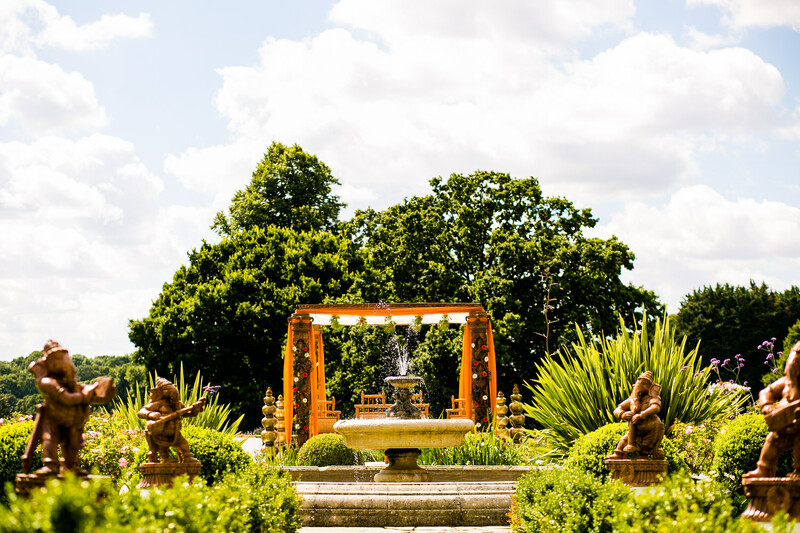 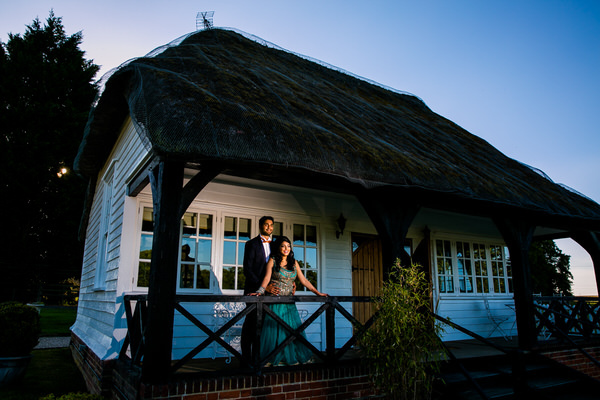 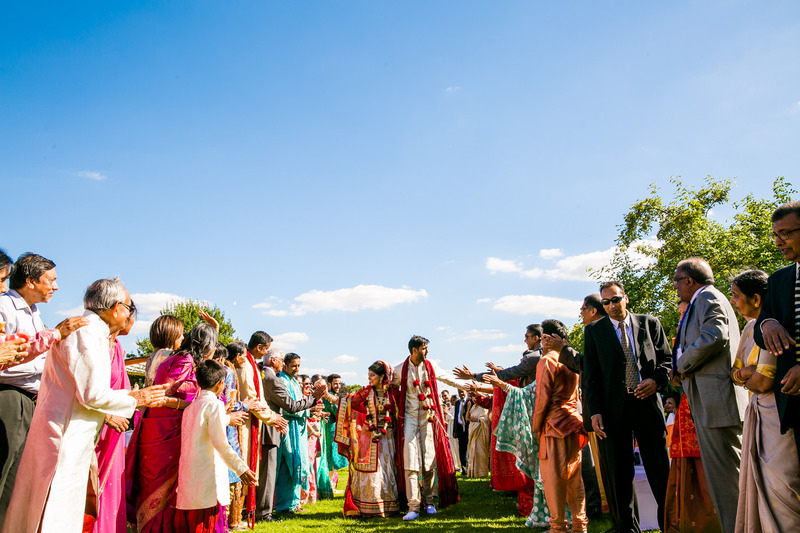 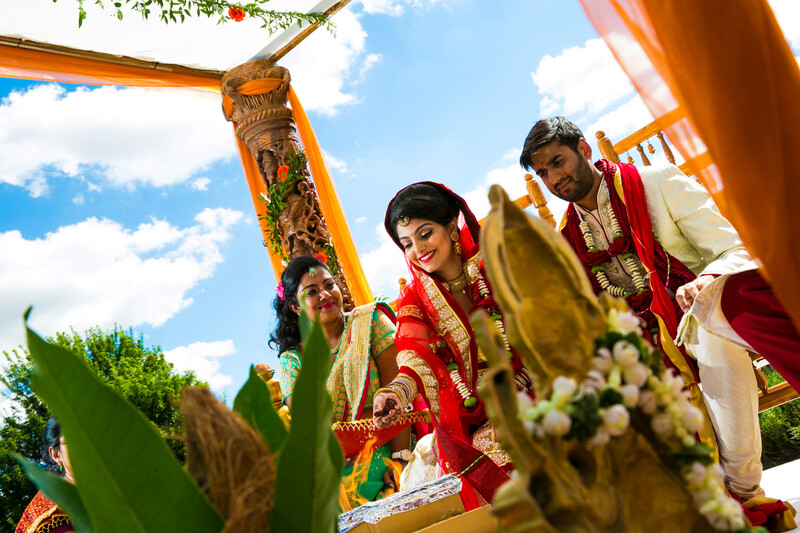 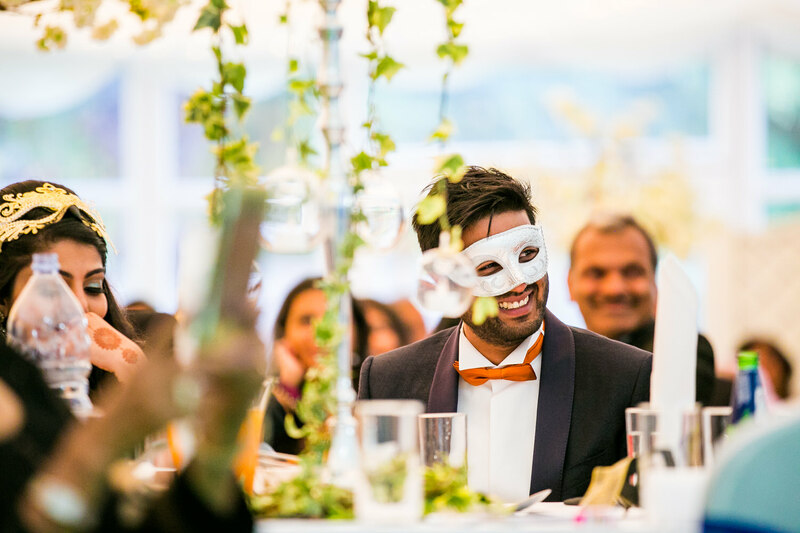 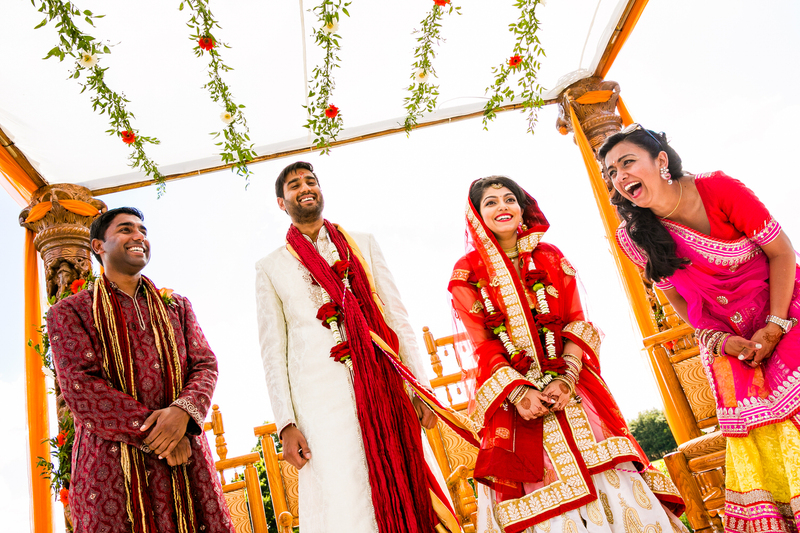 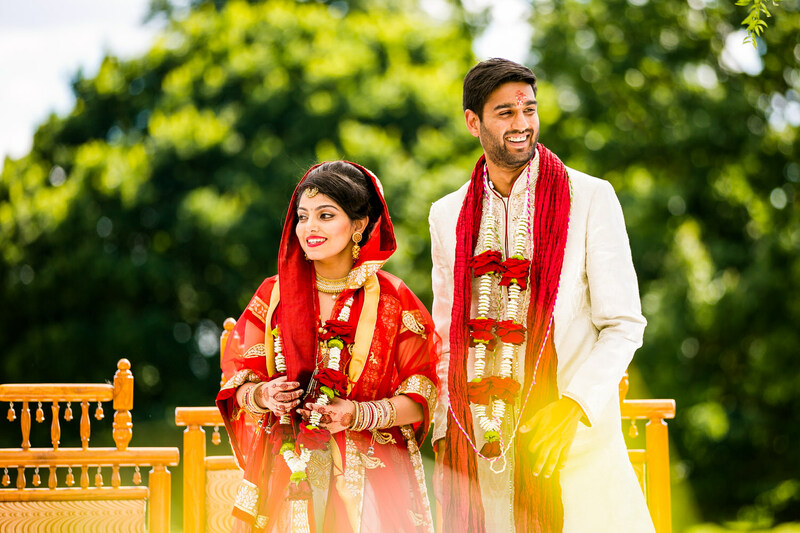 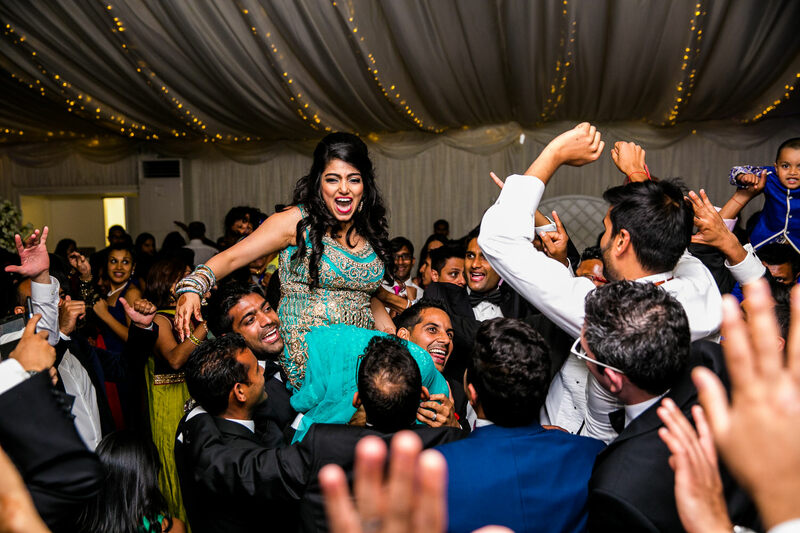 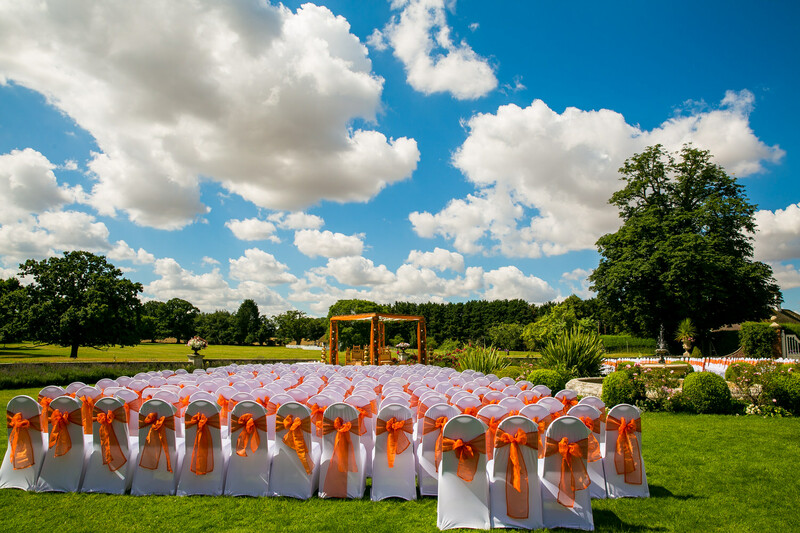 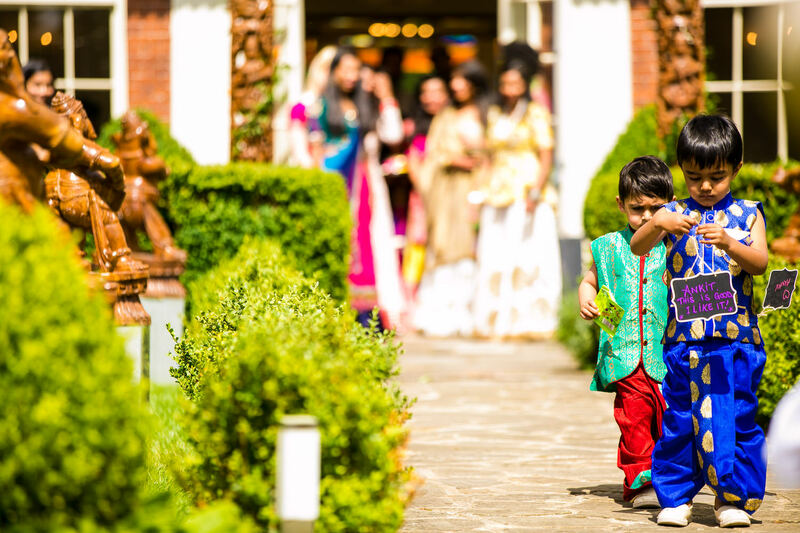 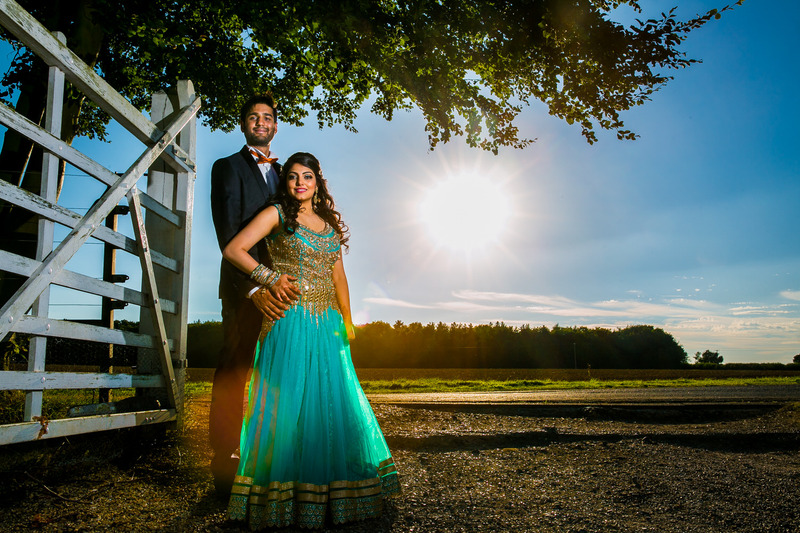 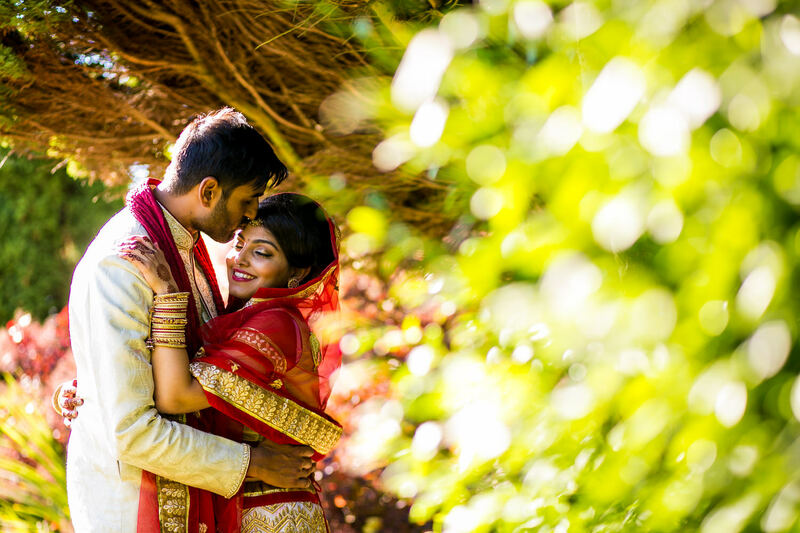 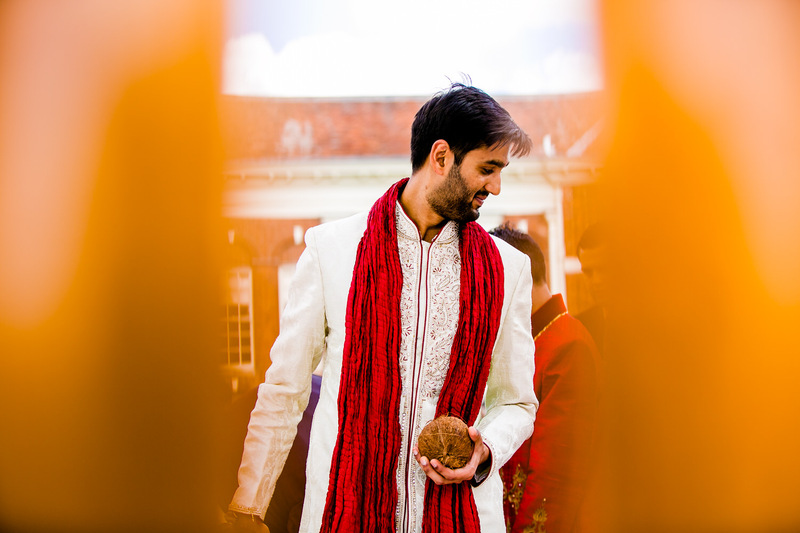 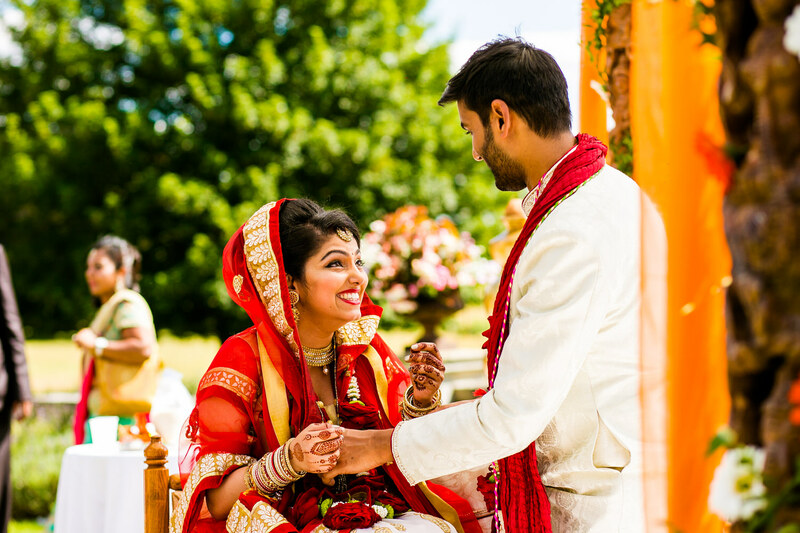 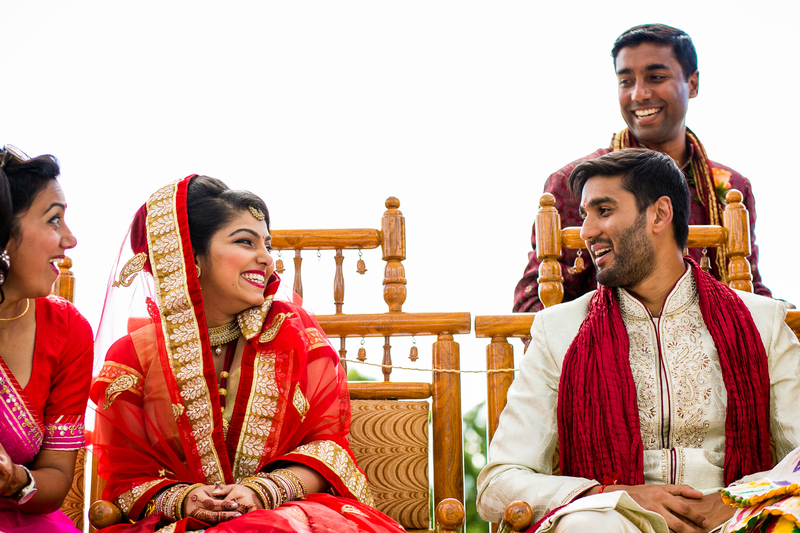 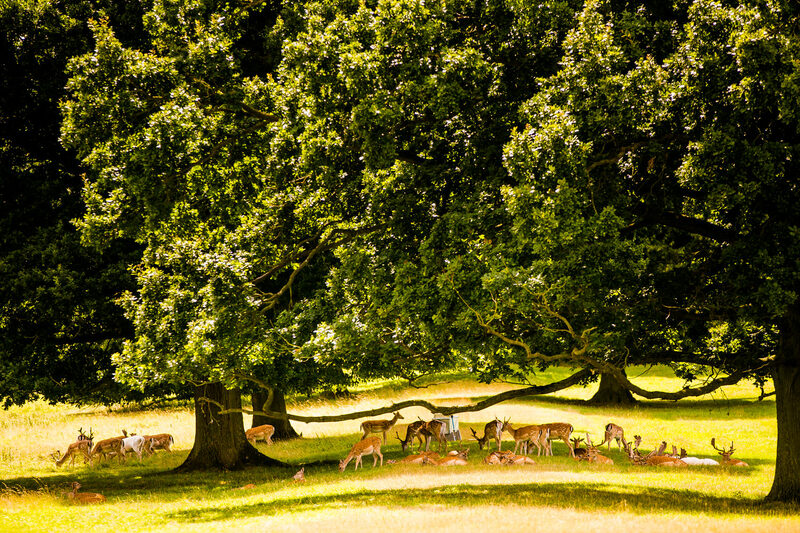 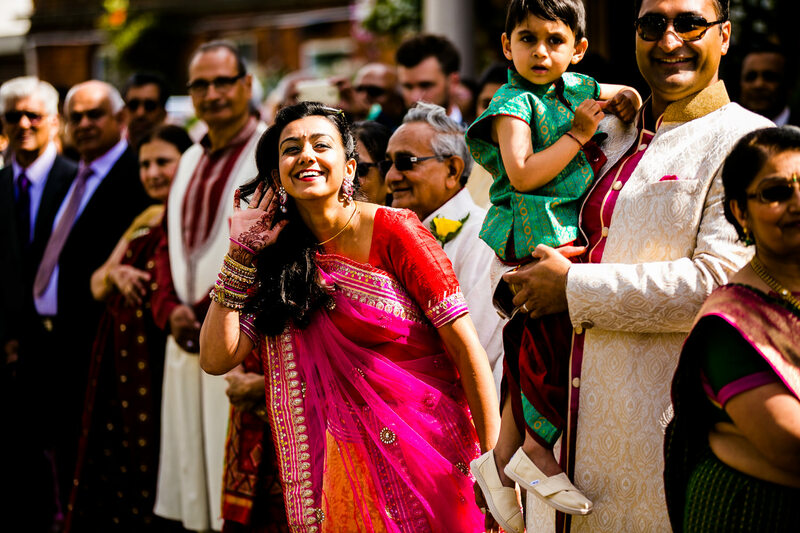 Sharmilee & Ankit celebrated their wedding at one of my favourite venues in London, Quendon Hall With temperatures soaring, clear blue skies the shooting conditions almost felt like it was a destination wedding especially as they had an outdoor ceremony. 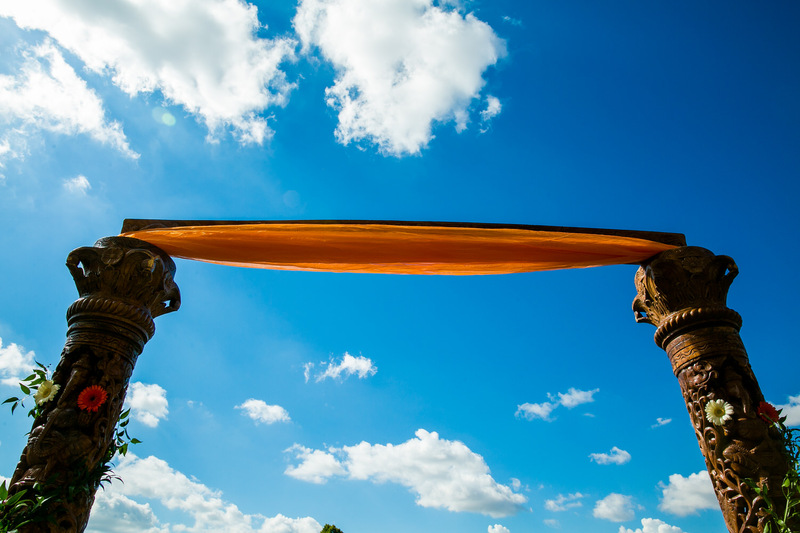 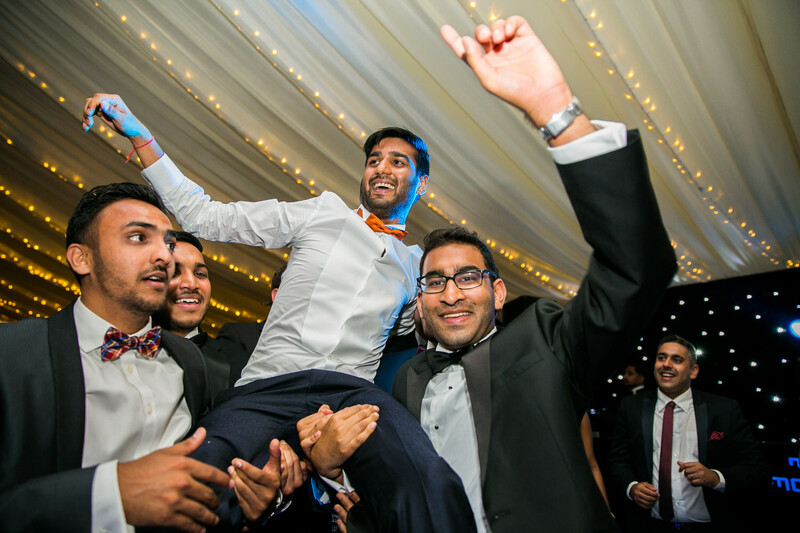 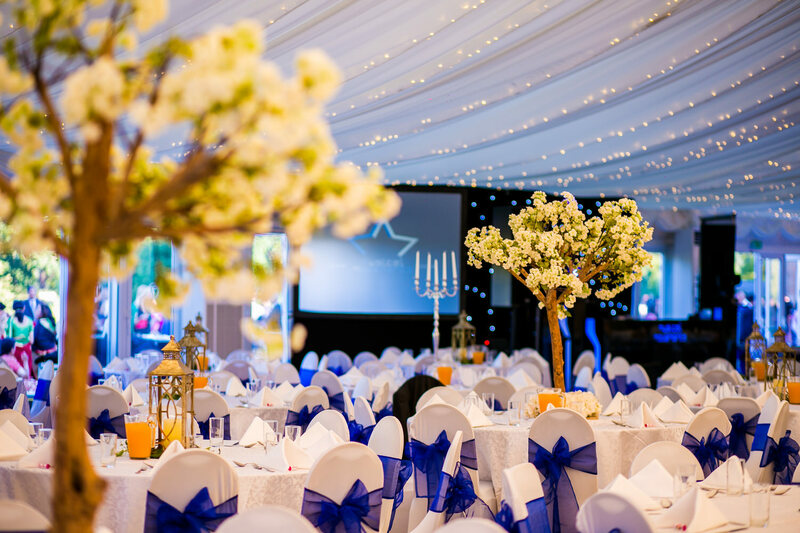 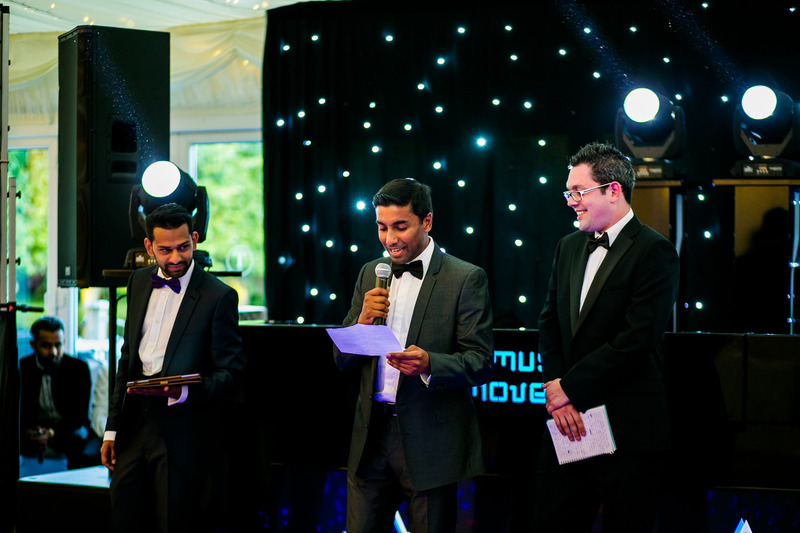 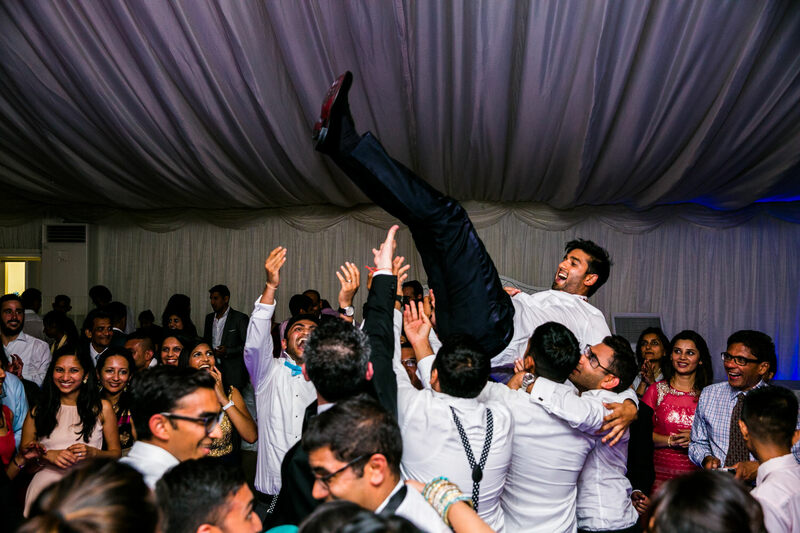 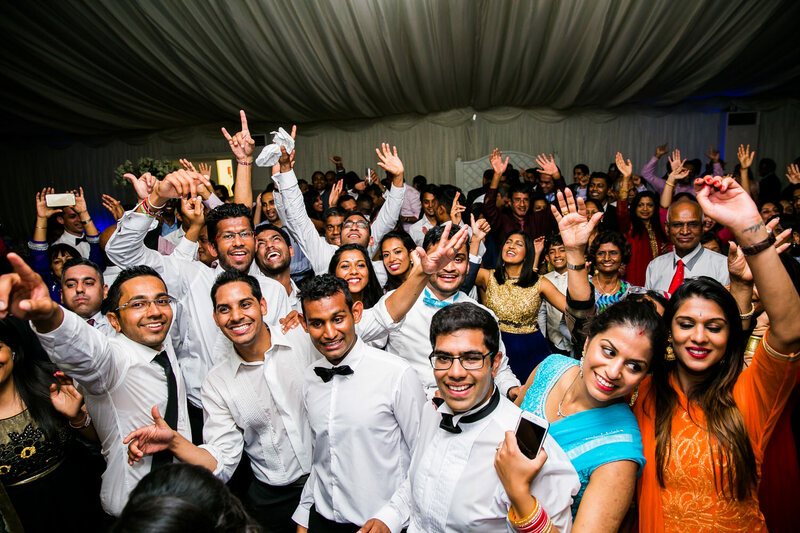 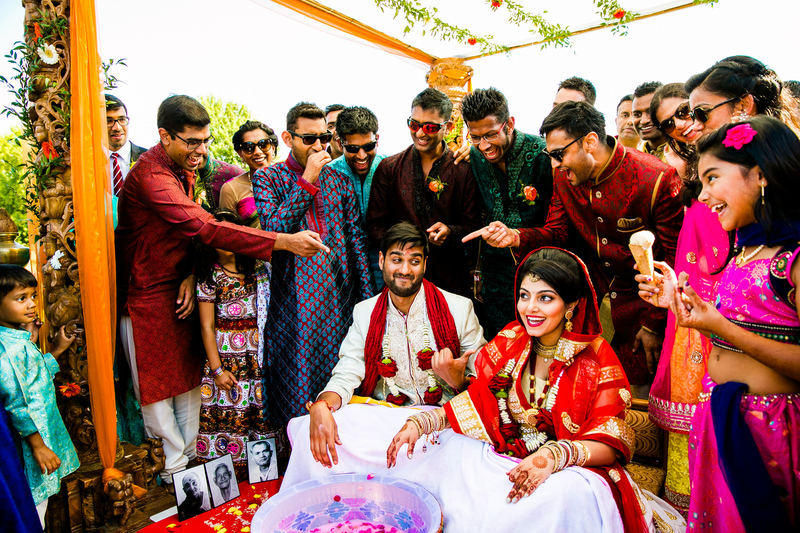 The Reception was on the same day with DJ Rugrat spinning his tunes into the early hours of the following morning. 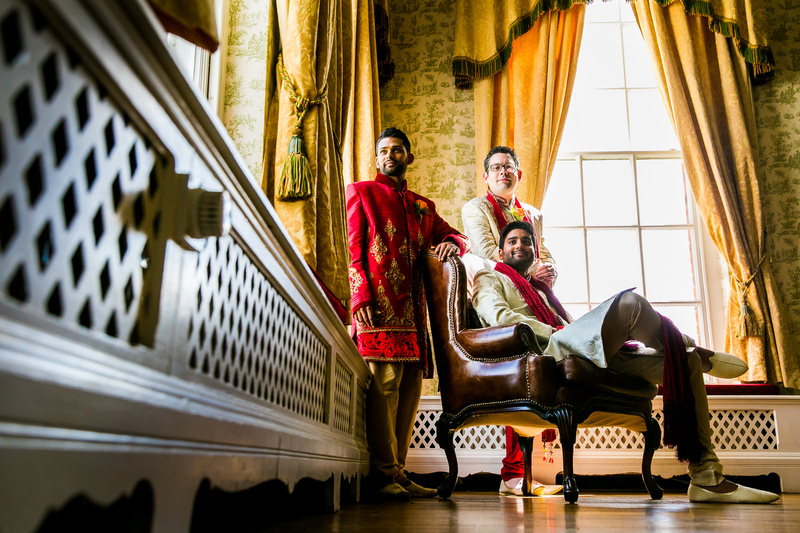 Thank you both for choosing me and I wish you both all the best!